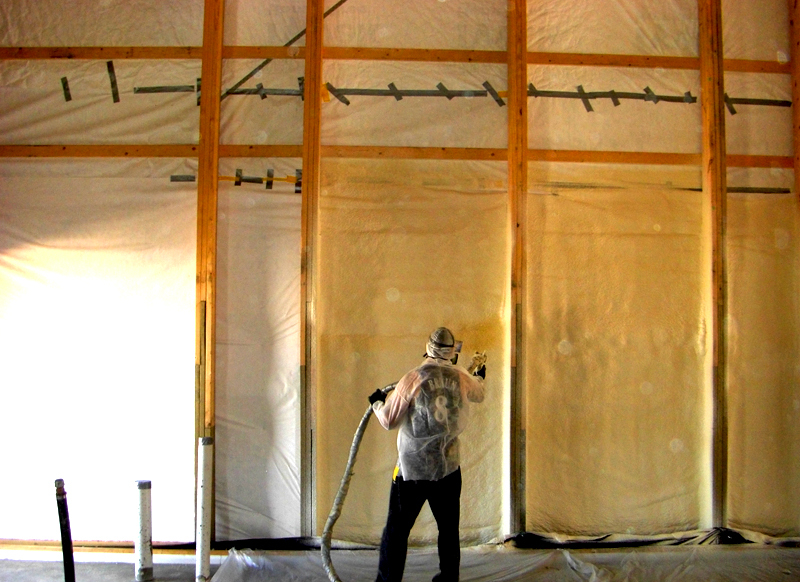 ZipCoat SprayFoam Insulation Specialists | Insulating and Air Sealing with Spray Foam Insulation Saves Energy and Money! Insulating and Air Sealing with Spray Foam Insulation Saves Energy and Money! With energy costs continuing to rise, there’s never been a better time to think about ways to save energy. Insulating with spray foam is one of the best investments available today. Most heat loss / energy costs occurs as a result of ineffective insulation. Adding insulation will lower energy costs and pay for itself with the savings. With help from Zipcoat, you can create a better insulated and more energy efficient home or business with the best environmentally friendly spray foam insulation. With Fall right around the corner, now is a great time to get on the schedule. Book now and save! © 2019 ZipCoat, LLC - All Rights Reserved.